Baby one drawer convertible bed Kalina is compact due to its size. All its features make it comfortable and irreplaceable for the baby. 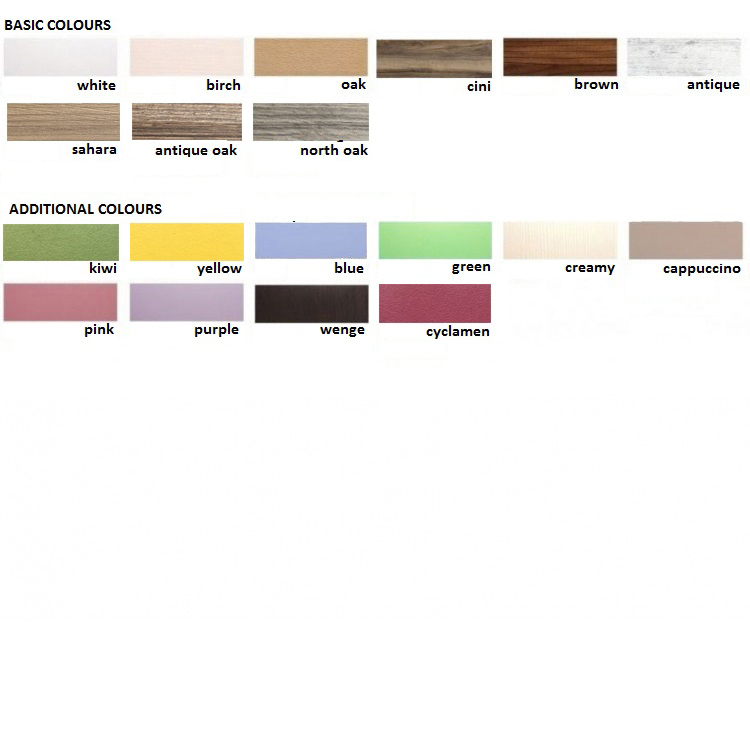 Only some of the colour combinations options are displayed on the product images. - Size: 60 cm X 120 cm.